Please confirm that you are over 18 years old. Built over the years, BBM Bommidala Group's tobacco operating companies have invested in strong, avant- garde infrastructure that complements its business excellence. 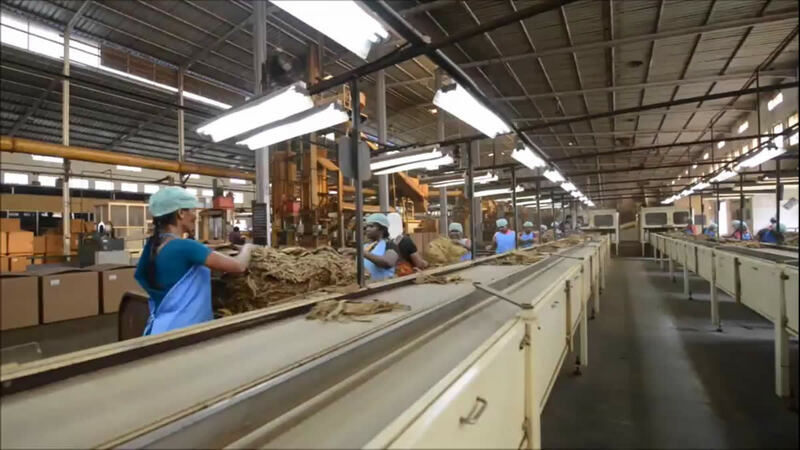 The Group has a vast integrated and synergetic tobacco ecosystem - tobacco cultivation land holding, built-up facilities for curing, threshing, blending, cigarette manufacturing and packaging plants, and distribution services. BBM's entire realm of tobacco enterprises comprise the best-in-class manufacturing units equipped with the latest machinery and technology. 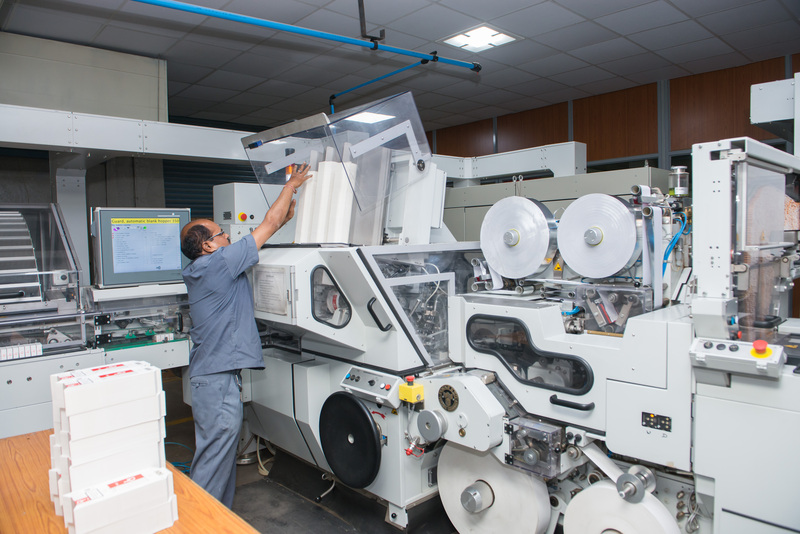 Advance packaging and packing systems are key to ensuring that the quality of tobacco and tobacco products are maintained in transit and the end user receives the same premium quality committed by the brand. BBM has set up modern warehouses on a par with international standards in major leaf growing regions of Andhra Pradesh and Karnataka. Supplemented by a well-organized network of packers, transporters and shippers to ensure worldwide commitments are met on time, each time and in every market spread across the globe. 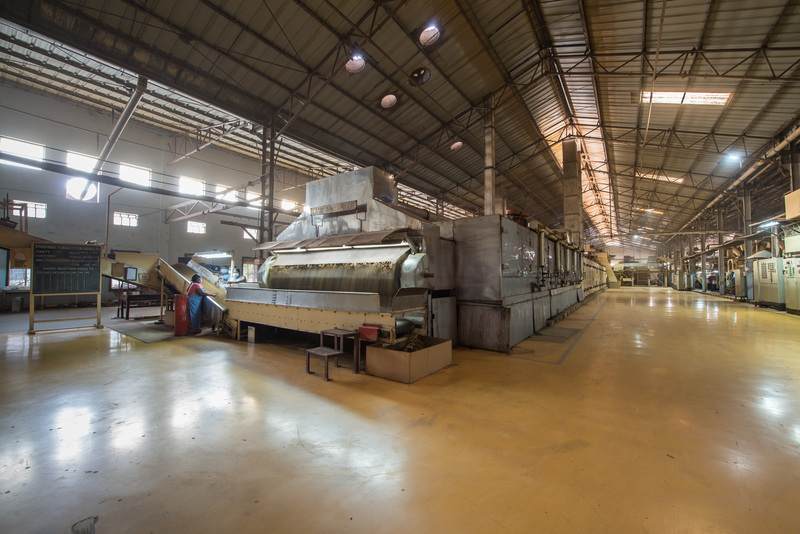 Pothur : Threshing Plant Area : 59800 sq feet. Redrying Plant Area : 20800 sq feet. Cigarette manufacturing firms in Hyderabad, India and Ajman, UAE. The Hilton factory in Hyderabad extends over 18,821.36 sq meters. (approximately 4.65 acres) with built-up area of 10,062. 43 sq meters. Cigarette filter manufacturing facility at UAE, a joint venture with Essentra, has a floor space of 2500 sq meters with scope for expansion of an additional 4000 sq meters. Field demonstration centers in Hunsur, Aswaraopet and Dubagunta. Pothur Godowns Area: 315000 Sqft. Two modern green leaf threshing plants have a collective output of more than 300 tons a day, and run at higher efficiencies. Primary manufacturing unit for processing cut tobacco. 4 ton per hour independent stem and lamina line equipped with latest technology. The Two Cigarette manufacturing facilities produce 15 billion sticks per annum. BBM also has the technology for online perforation on King Size to suit client preferences to make lighter smoking cigarettes.The Group's tobacco manufacturing units are modernized with the latest state-of-the-art machinery including the flagship high-precision smart technology Decoufle Nano 10 - know for best quality product and consistency. Besides a mix of Mark 8s / Mark 9s. BBM has some of the best high speed packaging machinery such as the new generation Focke and HLP 4 / SASIB for soft packs that conform to the highest quality parameters and stand out for efficient production, reliability and superiority of finished products. Packaging capacity of 1,500,000 master cases. Essentra JV Filter production installations comprise 6 mono lines, 1 each for Dual and Capsule manufacture, with a total outturn of 3850 million filters per annum. Shape Filters, Tube Filters, Recess Filters and all other Special Filters are made available as per customer specifications. Online Quality monitoring systems are fully integrated with the Essentra Global Quality and Process Standards. The seed-to-smoke model embraces rigorous research and development at all stages - from seeds to farming practices to harvesting, curing and threshing, blending, to manufacturing tobacco products, customized farming and classification processes. 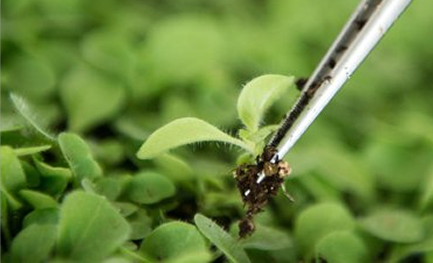 The Group's R&D division is amongst the select few to have successfully implemented the rare leaf-control-process-system and cutting-edge agronomical technologies. Embarking on a strategic tobacco-cultivation program, large areas of farmland were acquired under the southern light soil zone for the application of improved agricultural know-how that have boosted capabilities for healthier yield while producing the finest grades of leaf of international mark. The contemporary R&D division has helped design the production of rich flavor retained, low tar, low nicotine cigarettes for the discerning customers.